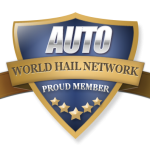 If you are searching for a hail repair company in the Land of Lincoln, you are in the right spot! 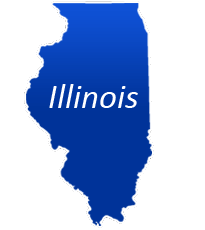 Simply select the Illinois hail repair company and get their information for free! 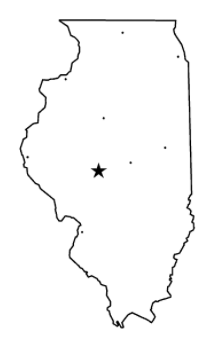 Visit the Information Center to learn more about hail repair, the process and how to select a repair vendor in IL.